It took us too many years to read Bill Buford’s Heat. We’re not huge fans of the Food Network shows, so reading about a chef, just because he’s on TV, isn’t quite to our liking. 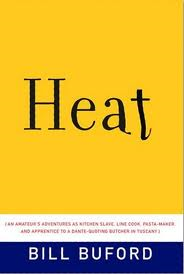 What incited this reading of Heat? The references to Dario Cecchini (of Macellaria Cecchini) and Italian culture. Dario is the famed Dante-quoting butcher of Tuscany — a larger-than-life character in the Chianti. You can visit him in Panzano, but read the book first! On page 147, there’s this amusing look at the eaters in the food regions of Italy: “…a northerner was called a “polenta eater,” mangiapolenta, just as a Tuscan is a bean eater, and a Napoletano is a macaroni eater, the belief in Italy being not that you are what you eat but that you are the starch”. While Bill spends most of his time with Dario learning to cut meat, his take on Profumo del Chianti is revealed: “The next day we prepared salt. We took bags of it, mixed with dried herbs, and put it though a grinder to make a herbal concoction called Profumo del Chianti. The result was indeed aromatic and evocative of summer camp when I was eight, having been finely pulverized, was fluffy and snow-like. For the next six hours, five of us poured fluffy salt….Hadn’t machines been invented to do this sort of thing?” (p.226). Grab a copy of Heat and enjoy Bill Buford’s inside look … especially his time with Dario Cecchini. 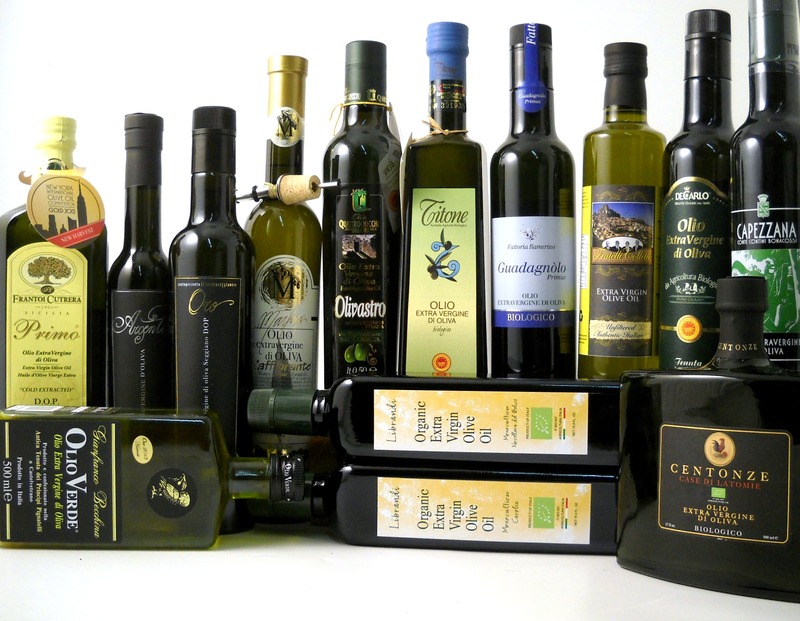 And, when you’re ready, go to olio2go.com for your own Profumo del Chianti. This entry was posted in Pantry and tagged Bill Buford, book review, Cecchini, Chianti, Heat, Italia, Italy, Macellaria Cecchini, Panzano, Profumo del Chianti, Toscana, Tuscany by olio2go. Bookmark the permalink.